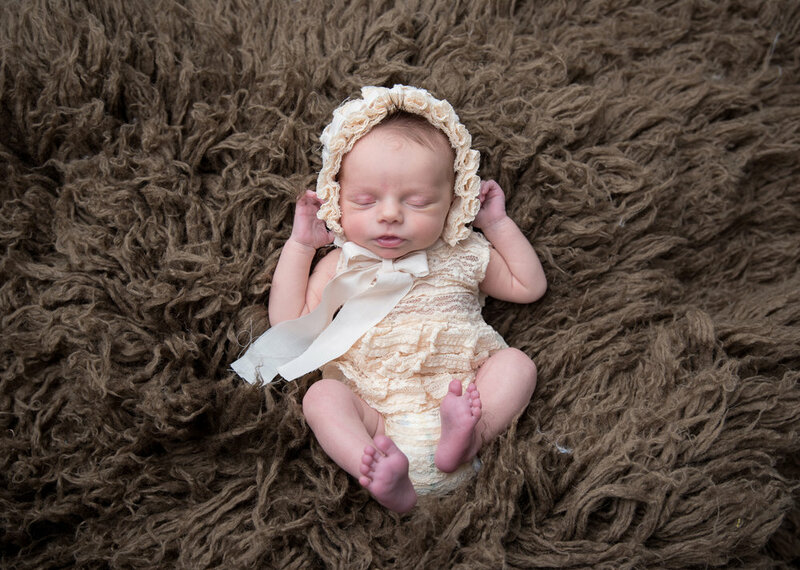 Saint Louis, MO newborn and family photographer. Capturing babies and growing families though a relaxed approach. Offering studio, on location and in home photography sessions. Booking now though Winter 2020.